October is Good Food Month! 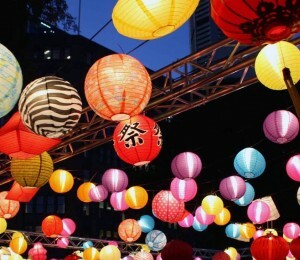 It is a fantastic time to eat out, eat in or dine under the stars all across Australia. Try something new. 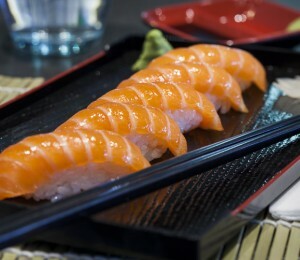 While sushi remains a mystery to the uninitiated, those in the know, can appreciate it. But even the most avid fans do not realise there is a more correct way to dine on this cultural feast.